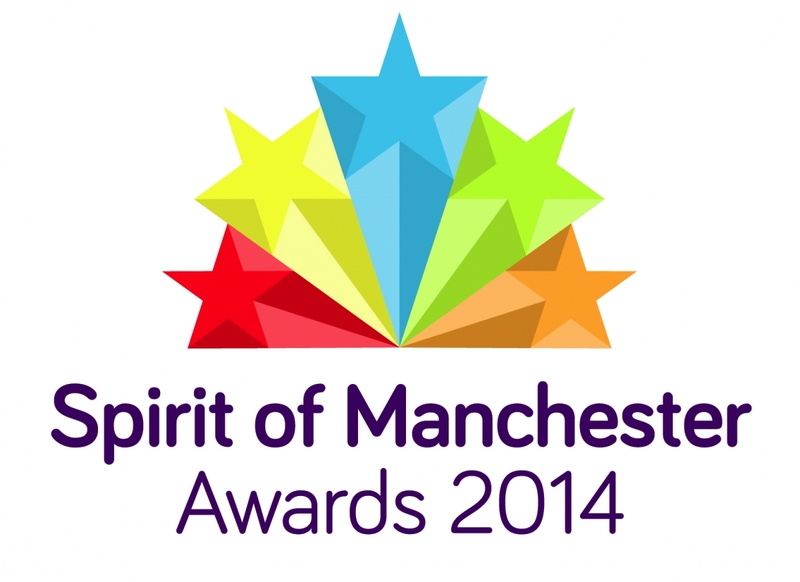 We are live streaming our Sprit of Manchester Awards! Our Spirit of Manchester Awards on Thursday 25 September will be celebrating and highlighting all the excellent work being carried out in Manchester’s voluntary and community sector. Tune in from 7pm where you can see all the winners presented their awards by the Lord Mayor, watch Misha B perform and join in the celebration!